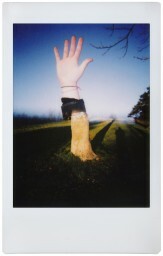 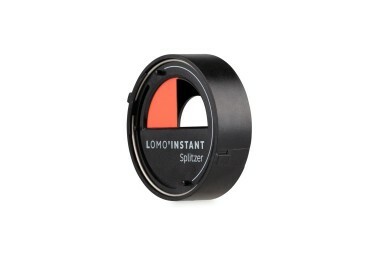 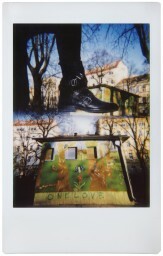 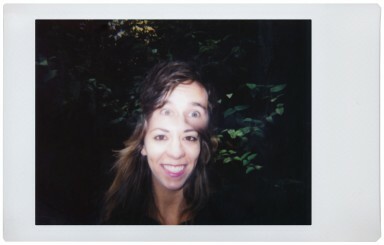 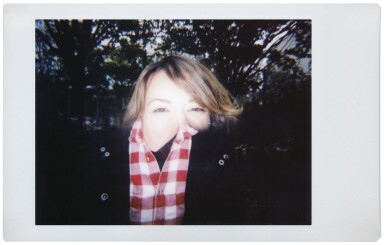 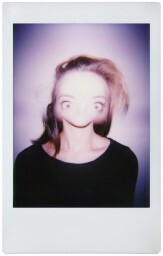 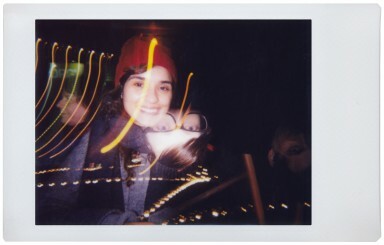 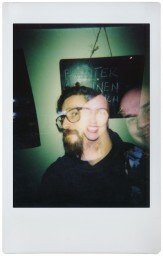 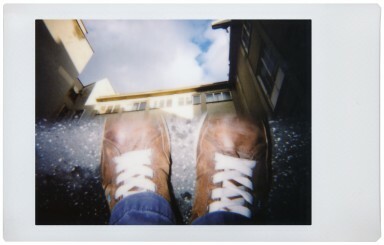 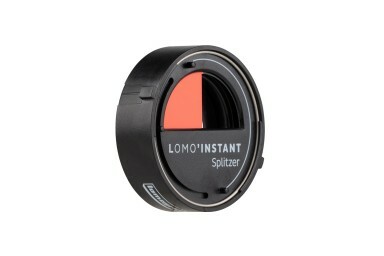 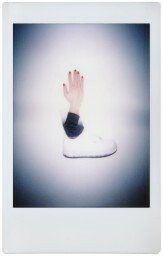 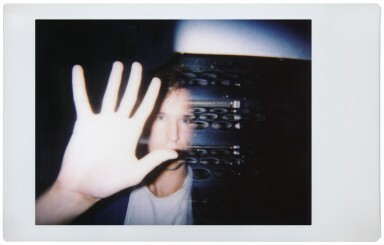 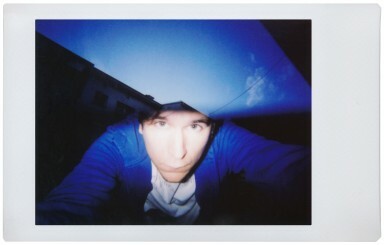 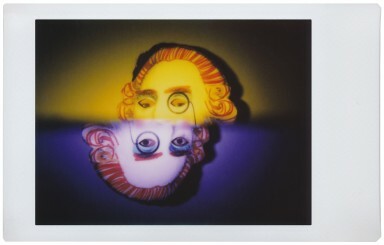 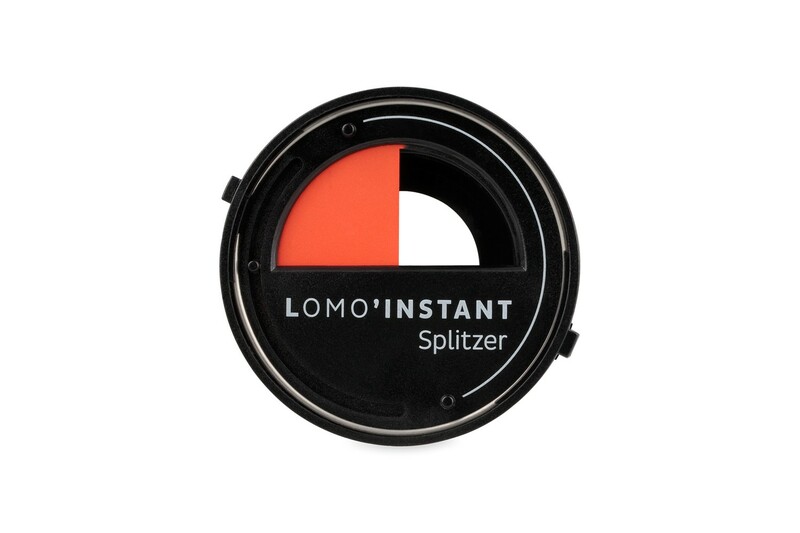 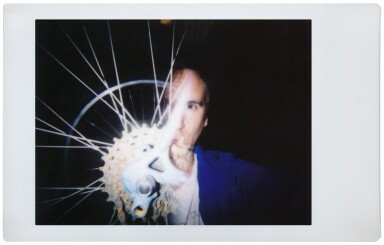 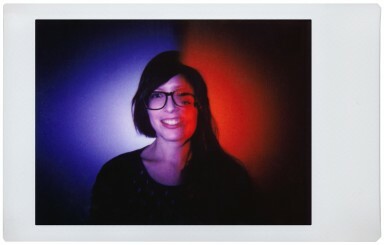 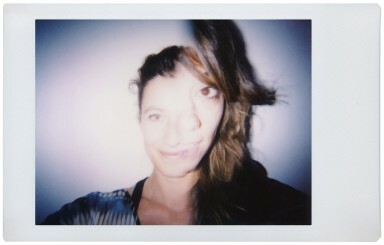 The Lomo’Instant Splitzer gives you a new way of shooting instant photos. 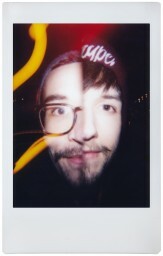 Start splitting your shots and create endless creative images. 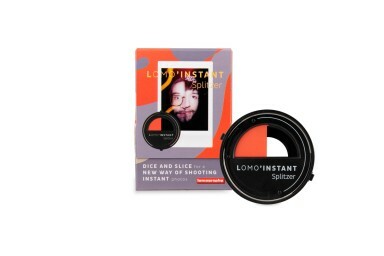 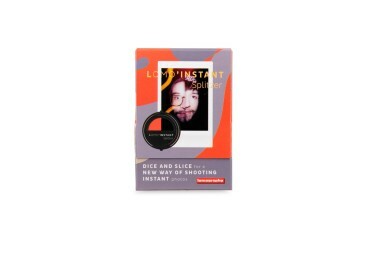 Dice and slice with the Lomo’Instant Splitzer for a new way of shooting instant photos. 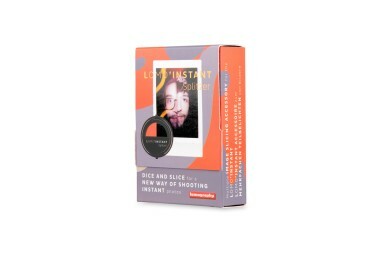 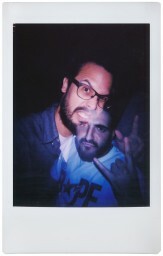 Using multiple exposures, combine the cool features of the Lomo’Instant like long exposure and flash with color filters to expand the creative potential of your Lomo’Instant.